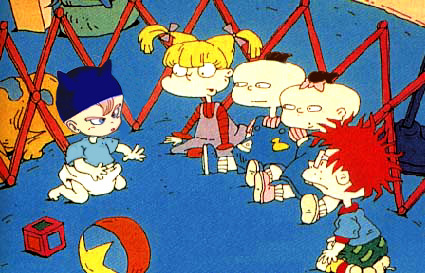 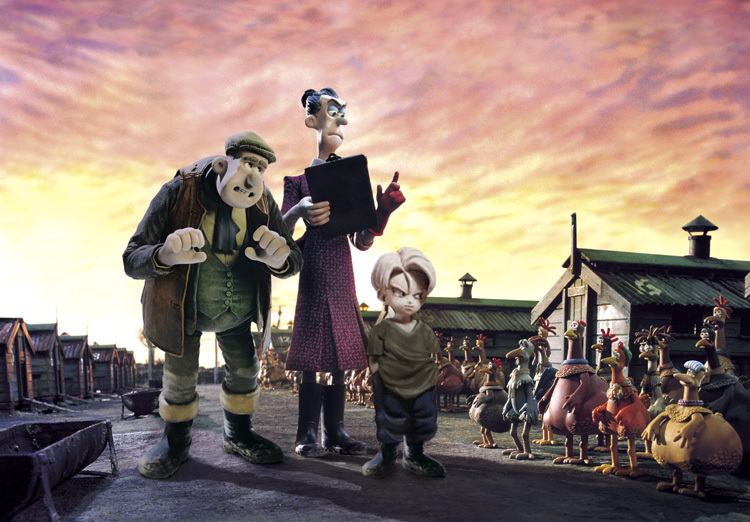 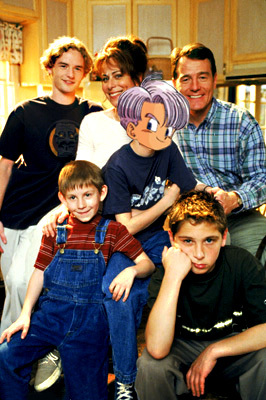 Trunks takes over the role as malcom in the middle. 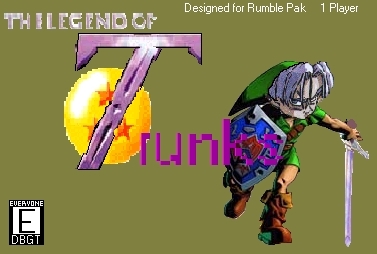 Trunks even has his own video game! 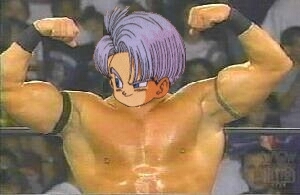 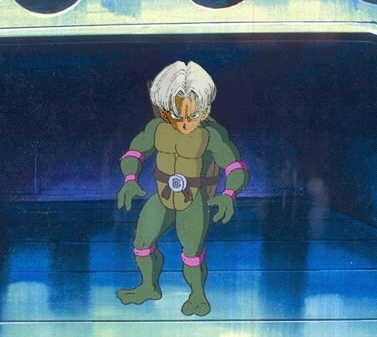 Trunks is showing his multitalents.